Natural collagen facial mask from the seeds of marine algae. - 1 packing (in the packing of 20 sachets). Unique facial mask from the seeds of algae will make Your skin supple, young, clean and beautiful after just one use. 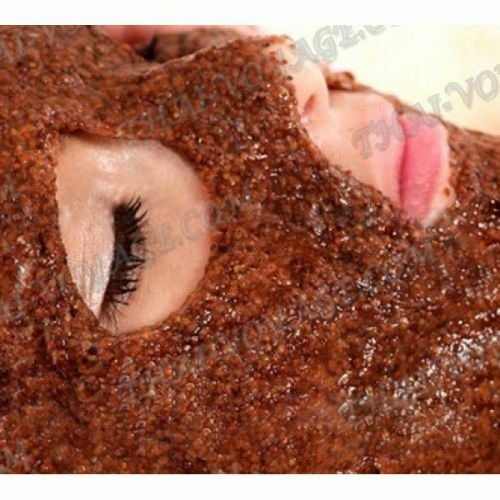 Collagen facial mask is 100% composed of natural raw materials – the seeds of seaweed, small seeds of dark brown color and small size, which are a source of natural collagen and is able to quickly revive and revitalize the skin. Popular and effective miracle facial mask from the seeds of marine algae eyes revitalizes and rejuvenates the skin, smooths wrinkles, nourishes the epidermis with vitamins and microelements, improves blood circulation in the upper layers of skin, speeds up cell regeneration processes, has a strong moisturizing effect. - Improves the complexion after application, the skin becomes fresh, clean and looks much younger. - 1 packet of seeds to plant a small amount of water at room temperature. - Stir until a homogeneous mass, almost immediately the seeds swell, get sticky and thick mixture, rich in collagen, which can be taking on hand. - Stretching movements to apply the mask from seed on the skin for 20-30 minutes. After half an hour, remove the mask – the mask is easily removed with a napkin. For best results, use a mask 2-3 times a week. 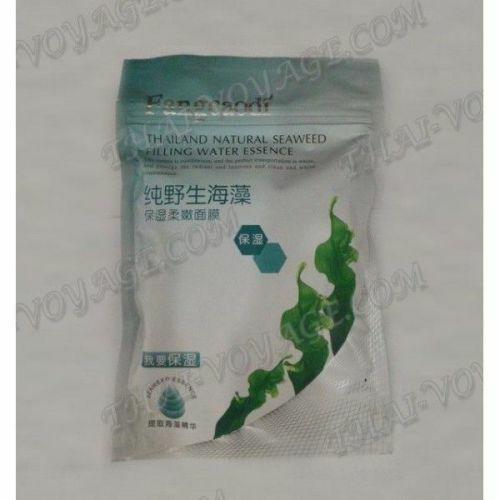 - The mask seed seaweed suitable for all skin types.